Chili is an 11 year old Mustang. 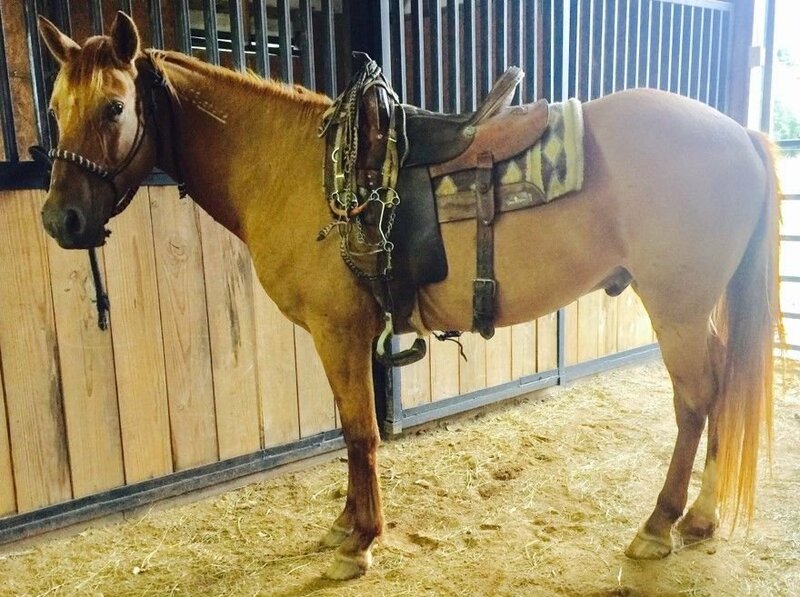 He was previously used as a reining horse in Jonesboro, AR. I have gathered cattle on him, ponied colts and used him for various other ranch tasks. 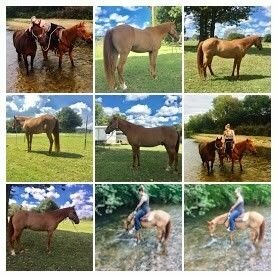 Chili is completely sound, will cross water, not spooky, stands for farrier and will do anything asked of him.